Fall is my favorite season for so many different reasons but at the top of the list is how much I love the bold, beautiful colors that it brings along with it…Red, burgundy, orange and yellow. These colors combined with black glue are a winning combination for creating gorgeous fall art projects. 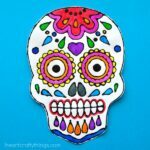 Here are 7 amazing black glue fall art projects you won’t want to miss out on this coming season. 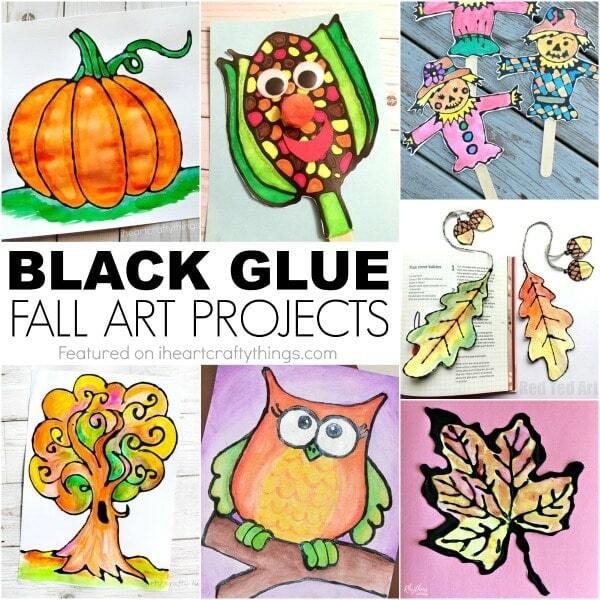 7 Black Glue Fall Art Projects kids will love! Click on the title links within the descriptions to be taken to the full black glue fall art project tutorials. If you would like to share this post (please do!) we would appreciate if you would use the top square image for social shares or the vertical image at the bottom for pinning. 1. Pumpkins are probably the most iconic symbol of the fall season. This beautiful black glue pumpkin art project is perfect after visiting a local pumpkin patch as family or on a class field trip. 2. I adore the bright colored corn kernels in this maize corn craft mixed with the black glue. Add a cute face and turn the corn into a puppet to help you tell your favorite harvest themed kids book. 3. Could these little black glue scarecrow puppets be any cuter?! 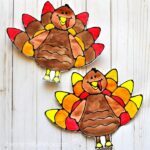 A free printable pattern is included to make this adorable fall art project a breeze. 4. These beautiful watercolor leaf bookmarks are a perfect compliment to a trip to the library to pick up some autumn themed books. 5. 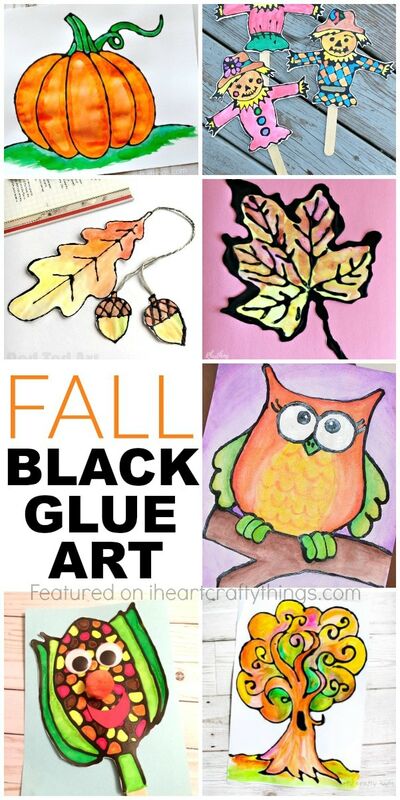 Go on a nature walk to observe the beautiful fall colored leaves and then make some gorgeous black glue fall leaves. 6. Kids will have a hoot of a time designing their own black glue owls. The black glue mixed with the colorful watercolors makes this project stunning! 7. This pretty black glue autumn tree art captures the essence of the fall season perfectly. Kids will love playing and experimenting with watercolors to create a colorful autumn tree. 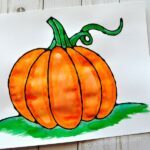 This Glue Resist Pumpkin Art is another fun way to create with glue. The black background and bright oil pastels make this stunning art project one you’ll want to display all season long. Bright, yellow-leaved aspen trees are among my favorite in the fall. Use pencil erasers to create this gorgeous Fall Aspen Tree Art. Have any puzzles with missing pieces? Turn the pieces into a beautiful mixed media fall tree art project. Here is a genius way to turn painted knuckle prints into a pretty pumpkin patch art project. Owls are always a favorite of ours for fall crafting. These chalkboard owls are sure to bring an afternoon full of fun to your home or classroom this fall.